I am here to show you the first card I made for the new release at Crafty Sentiments Designs Inspiration Blog. 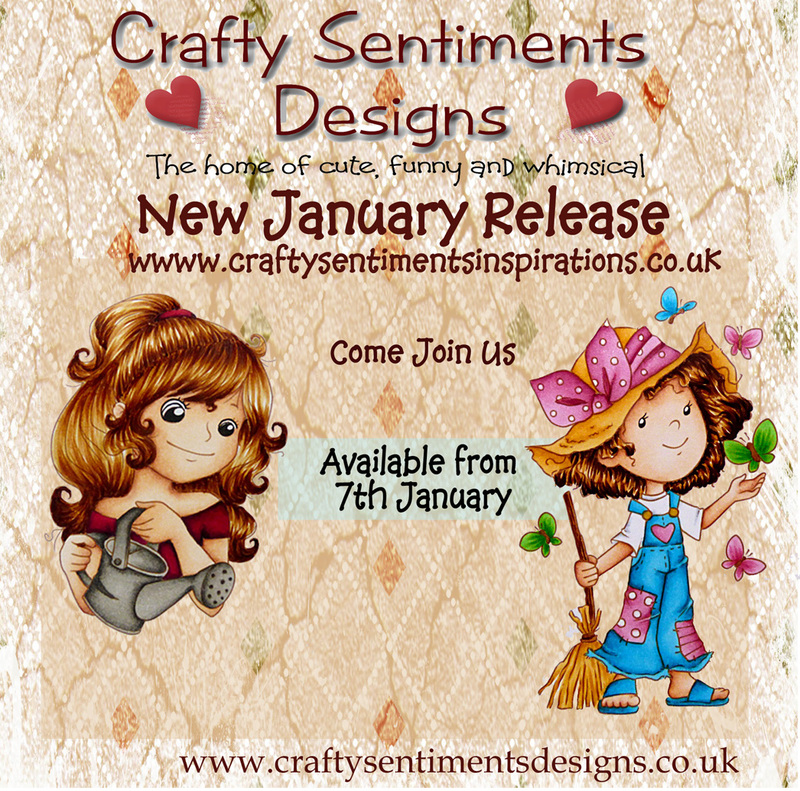 As you already knew, I am a DT member for Crafty Sentiments Designs, but this year, instead of being part of the amazing challenge team, there is a new team only for the new releases. This means that you will see the first week of the month part of the new release in my blog. 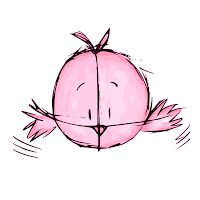 Don't forget to see the rest of the new release in the Inspiration Blog. For this card I use the stamp called Flourish. 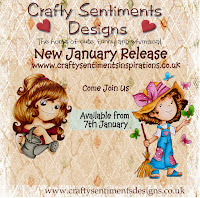 It will be available in the Crafty Sentiments Designs shop very soon. Skin (Copic): E13, E11, E00, E000, E0000. Hair: EB8, EB6, EB2, EB1. Watering can: TN5, TN2; IG7, IG5, IG4, IG2. If you look closer you will see that the sleeve from the right arm is long and the other one is not...oh well...I just didn't realize until I painted it purple!!! New fashion! I cut the front panel with my circuit and added an orange doily in the background. The flowers are just tiny rolled flowers. The sentiment is from Recollections. 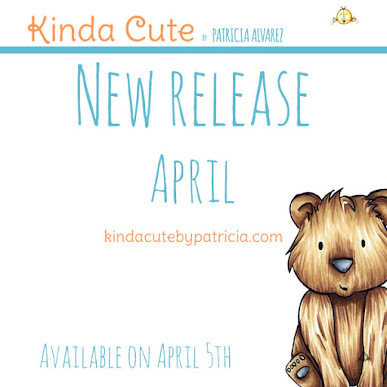 I hope you liked the card and you can have time to check the rest of the new release. Adorable card! Such a sweet image!! Fabulous coloring! Always beautiful work! Thanks for sharing with us here at 613 Avenue Create! Your coloring is always fabulous and your composition is always interesting! Nicely conceived and beautifully executed! Thanks for sharing with us at 613 Avenue Create! This is such a cute card. Thank you for sharing at Julia Spiri. Jackie DT member. Love the layout you used for this! The orange and white makes such a great background for her. The rolled flowers are the perfect embellishment. Wonderful project and great coloring! Thanks for playing along in the 613 Avenue Create Challenge.